Junk car removal doesn’t have to be a complicated process – annually, thousands of people see their junk car and contemplate the options for removal. Have you found yourself wondering, “Should I junk my car?” If so, there are some important details that you need to know. Take a look at these 4 things you probably don’t know about the junk car removal process and how straightforward the process can be. One common misconception is that it costs you to have your junk car removed from your home. 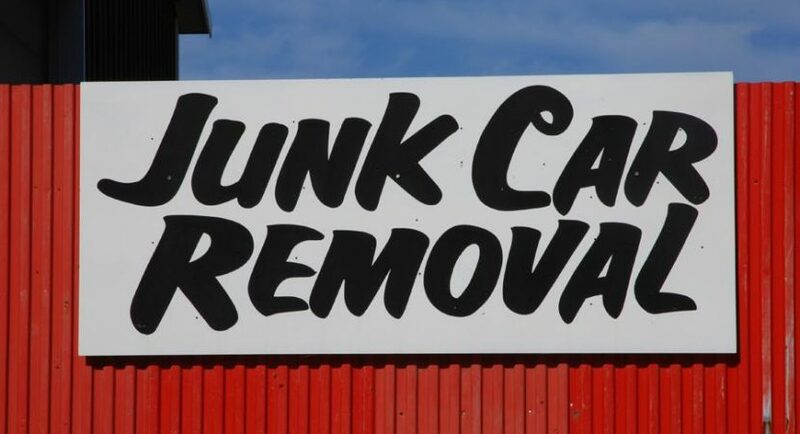 No matter which state you live in, a respectable junk car removal service will not charge you to take your car nor will it try to milk you for every dollar. Keep in mind, the company is taking the car and likely fixing it up or recycling it for car parts, so don’t let them take advantage of you. Figure out how to choose the best junk car buyers and the process of junk car removal doesn’t need to take a few weeks or a month. Call your local junkyard to make arrangements – usually your car can be removed in just a couple of days. Make sure you find an organization that is legit, available, eager to help you, and dependable. Don’t be afraid to ask for quotes from more than one junk buyer. Use a search directory to find the company and call their phone number. Ensure the business has a physical address so you know you aren’t working with frauds. When you work with a real business that wants to help you, you will likely be pleasantly surprised about how fast the process is from start to finish. It puts money in your pocket. One great part about selling your car to a junkyard is that you’ll get paid on the spot for your car. Search online prior to selling your old car so you know what other cars of your make and condition are selling for so you get paid a fair amount of money. Selling the junk car will put some cash in your pocket that you can put towards a new vehicle; learn what’s new in today’s automotive news and do your due diligence before you replace your car. Your car’s condition doesn’t matter. Some junk car buyers are willing to take your used, wrecked and damaged car and give you money, even if the car doesn’t run. 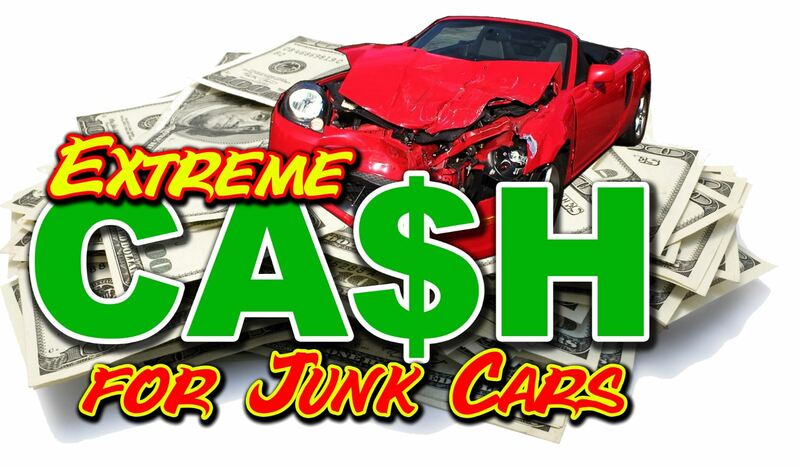 A junk car, truck, or van can still earn you some cash no matter how poor of shape it’s in. Call around to junkyards so you find buyers that will provide you with the best service and don’t work with anyone who says your car is worth no money. If you have a junk car lurking away in your garage or parked in your driveway, rest assured.. the process of removing your car doesn’t have to be a hassle like you may believe. Research to find the best junk car removal companies so you work with a business that can provide you with accurate quotes, offer you cash payment for your car, and simplify the process from start to finish.